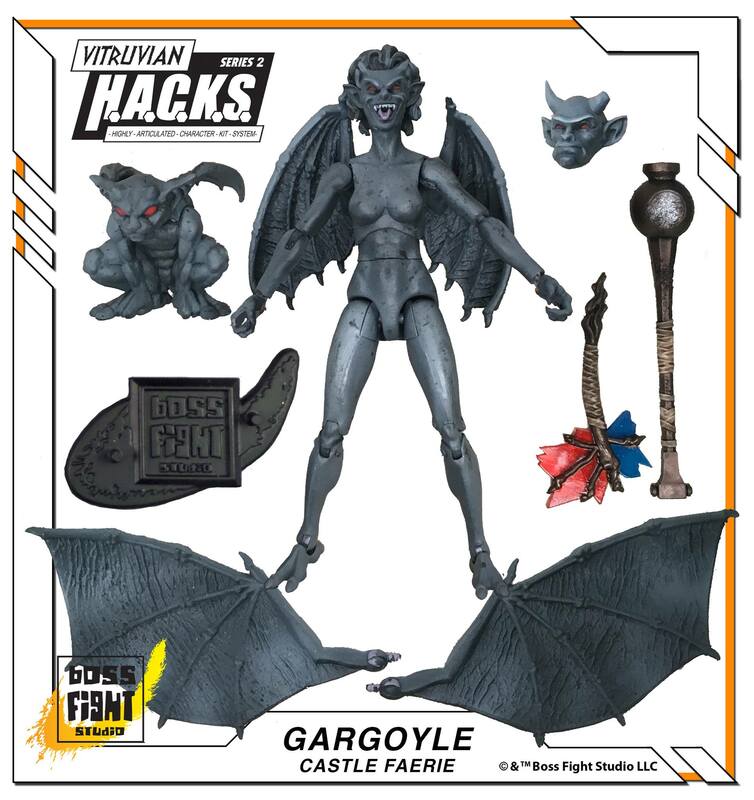 Not sure why the female gargoyle comes with a male headsculpt. Any chance you can swap the hair between the barbarian figures? I prefer my Cimmerians to be clean shaven. So you can make the ultimate butterface. Updated with our shots of these guys. That's how behind I've been since post-SDCC, as I've had these in hand since mid-August. They are sharp, I especially dig the Gargoyle and her pet(?). Anyone else think that Barbarian makes a great Hercules? Not the Marvel Comics version, just a Hercules. I was thinking Conan but now I'm feeling HERCULES. Hacks is king in the 3.75 world, they always do great work.